Faculty of Science is an educational and scientific institution providing teaching and scientific research within the fields of physics, mathematics, biology, chemistry, and informatics at four departments. 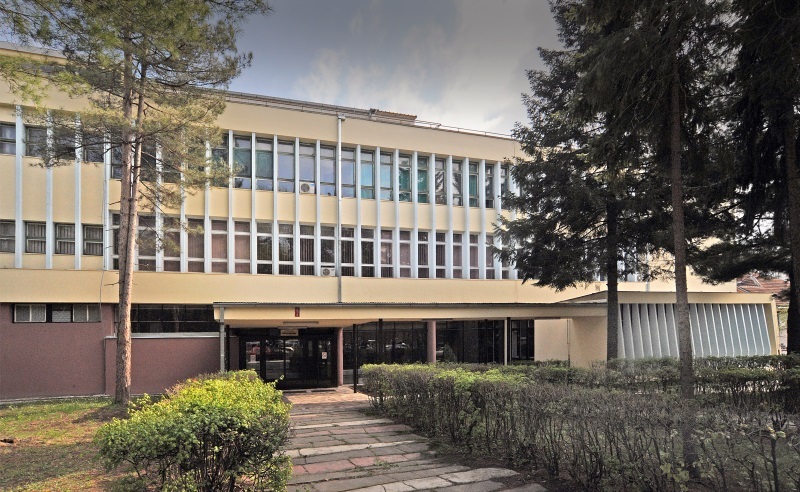 The Department of Physics is one of departments that belongs to the Faculty of Science of the University of Kragujevac. It hosts more than 30 scientists and technical staff and is one of six faculties of physics in Serbia. • Teaching: The educational process of physics is organized at undergraduate, master and doctoral levels providing degrees in Bachelor in physics, Master in physics and PhD in physics. •	Research: Theoretical physics – quantum physics, physics of condensed mater, atomic physics, astrophysics and plasma physics. Applied physics – radiation physics, applied optics, computer physics and physics education. The Faculty of Science, Department of Physics organizes regularly “Open days” events and trainings for teachers of physics. It supports popularization of physics through various programs: Festival of Science, Researchers Night, Festival on the occasion of the 160th anniversary of the birth of Nikola Tesla, Festival dedicated to Milutin Milankovic.